Many years ago, I began an unplanned spiritual journey, a journey that took me to the four corners of the earth and deep inside my own mind. 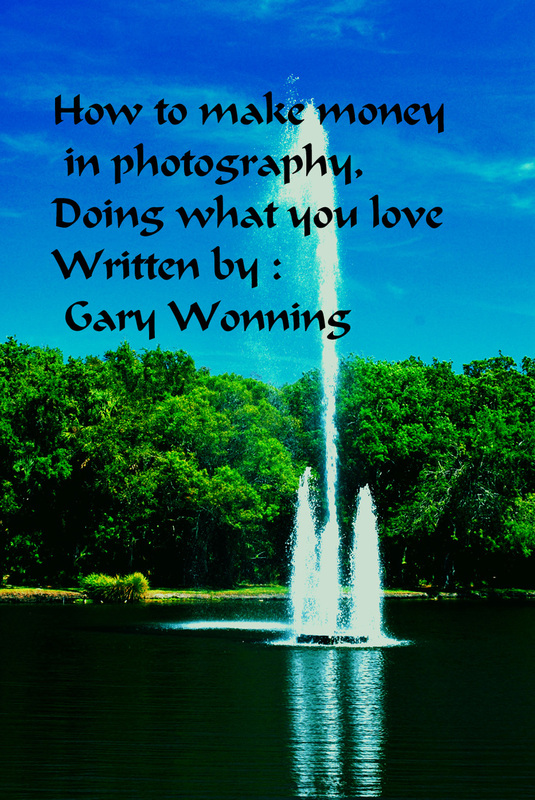 Share with me that journey, what it taught me and what you can learn from it. 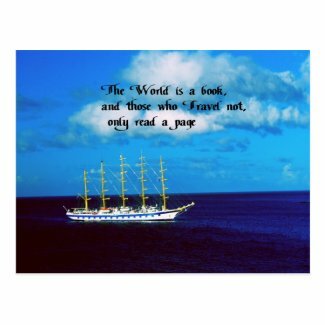 Enjoy in hard copy, as well as Ebook. You often hear women complain that men just don’t act like men anymore. They complain that men won’t open a door for them, or pay for a meal or accept responsibility, or get married. In defense of the men, it has become politically incorrect for men to act like men. There has been a complete wussification of men. When the equality movement began in the seventies, anyone who disagreed with the feminists were shouted down and called names like chauvinists or bigots. The women that didn’t agree with the extremists were also silenced and afraid to say anything. There isn’t anyone who likes to be called names and humiliated. Often times it is completely acceptable for women to be bossy or a bi—. While men are supposed to be more sensitive. How is that supposed to work? You want to be bossy and you expect someone to buy you lunch? Most men liked to and still do give special treatment to ladies, however, women now consider themselves equal, why should anyone open a door for them? If they make the same money as a man, why should men always buy? How is that fair? Relationships have become partnerships more than relationships., the whole balance has been upset and put in disarray. When women no longer are expected to act like women, and don’t want to act like women, then how can they expect men to act like men? I think everyone agrees there should be equal pay for equal work , and over all more equality in society,however, if you want men to act like men , women will need to act like women, and realize that with equality comes sacrifices. You can’t have it both ways. The Lakeland area was first populated by the Paleo Indians near the end of the last ice age. As the ice melted , they ended up staying for thousands of years and at one time there were over 250,000 indians living on the Florida peninsula. Eventually after several wars with the Spanish most were wiped out , the remaining later merged with the Creek Indians who came from the north and afterwards became known as the Seminoles. Florida became a state in 1845 and Polk County was formed in 1861 with Bartow named the county seat because most of the activity was around the Bartow /Fort Meade area. In later years people began entering from the north with most settling in the Lakeland area. Like many towns , the railroads brought people and jobs to Lakeland. Founded by a Kentuckian, Abraham Munn, Lakeland began to grow and eventually replaced Bartow as the county seat. Some of the names suggested for the new town were: Munnville, Red Bug, and Rome City. After the start of the Spanish-American War, Florida was used a launch point and as a result, Lakeland housed about 9,000 troops. The town grew rapidly and was on it’s way to becoming the large metropolitan area it is today. 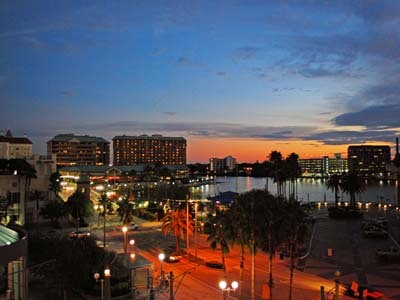 Today it is not only the home to distribution warehouses for many large corporations, it is the spring training home to major league baseball teams, and has many fine restaurants, hotels and other attractions available, located only thirty miles from Disney World , it offers many alternative hotel accommodations to Orlando. Many long for the good old days, the days when life was simpler. Anyone over the age of sixty remembers life in the 1950s, simple but good. Everyone one was poor by today’s standards, we had time to visit our neighbors and looked out for each other. We didn’t lock our doors , because you could trust almost everyone and we didn’t have anything of value to steal. The only property we had that was worth anything were our guns which were stacked neatly in the kitchen corner. They weren’t loaded, but the ammunition was in the kitchen cabinet,handy if we needed it. Even a thief had enough dignity about him, that if he did come into our house, he wouldn’t steal our guns, they were needed for protection and hunting, in many cases our livelihood depended on them. The youngsters were disciplined and lectured daily about not touching one of the guns, I wouldn’t even want to think about what would have happened to me if I touched one. I grew up in the days of playing cowboys and indians, my mom would have a fit if I even pointed a cap gun at the dog, I only did it once. She always told me not to point a gun at something unless I wanted to kill it. There were only a couple sheriff’s deputies in the whole county and they were probably twenty miles away, the couple times we called them because someone was stealing gas we used for the farm tractors, they didn’t come, too busy breaking up a bar fight. It’s no different today, even if you live across the street from a police station, whatever crime an intruder commits is going to be accomplished before you can get a police officer there. The only thing the police can do is file a report and hope to catch the perpetrator later, all the while hoping no harm has come to the victim. The American Indian lived in the past as did the Australian Aborigine along with many other native cultures. They lived in the past and present with no thought for the future. They told stories about their history to their children so they would remember. Thier connection to the earth and the creator have become the admiration of many in today’s world. Since they never thought about their future, they had no future. they are still living today like they did several thousand years ago. They developed no technology and as a result they were overrun by people that developed all the latest and newest technology,weapons included.You snooze, you lose. We live in the future with no thought to our past or present. We don’t tell our children about our family culture and our history, the last thing a baby boomer wants to do is sound like one of their parents, by repeating what their parents told them. The baby boomer generation has accomplished a lot, this is one area they fell down on and never realized the consequences. We have developed the most advanced civilization the world has ever known, at least for the last ten thousand years. Looking back twenty years, even that minute time in history seems archaic and primitive. Fifty years ago,none of us could even imagine what life would be like in the twenty-first century. We scoffed at the idea of going to the moon, computers were the size of a Cadillac, and we never ever ate in a restaurant. Times have changed , even though we long for the good old days or think it would be cool living like the indians or aborigines, I really don’t know anyone who would want to live full time in a teepee or sleep in a humpie in the outback of Australia. For most of us a few days camping and we are once again ready for our air conditioned homes , our computer and the flat screen TV. In the last forty years we have created a society unparalleled in achievement , our technology is the admiration of the world. We have forgotten to tell our young about our past , not only our family and cultural past , but our past as a nation. Lets learn from the errors of our ancestors, let’s combine the spiritual awareness of our ancestors with the technology of the present. We can have the best of both worlds. We need to keep the traditions alive, or we won’t have a future . 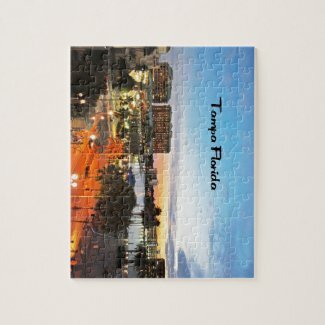 Tampa, located on the west coast of Florida is about half way between the northern boundaries of Florida and the southern coast. 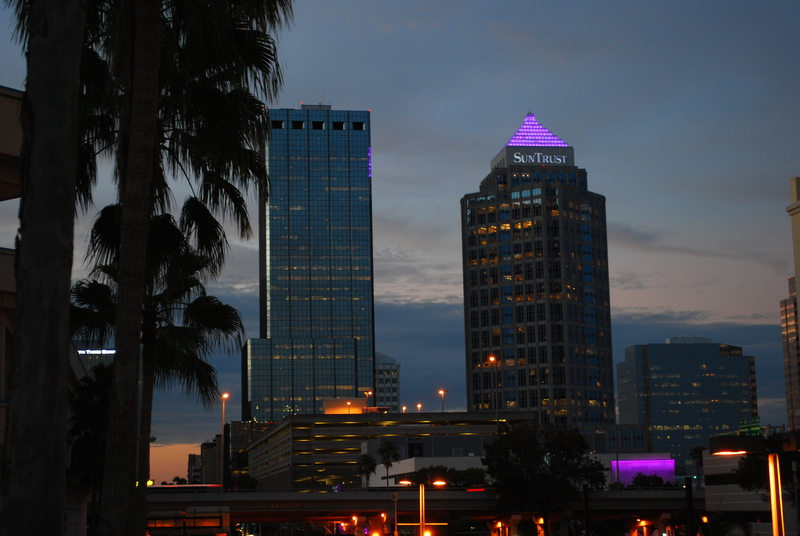 With a population of about 350,000, Tampa is part of the larger Tampa Bay Area which stretches from the New Port Richey area to Venice and Englewood, has a population of about 4 million people. The area was once inhabited by the Safety Harbor Indians and later the Seminoles. After being briefly explored by the Spanish in the early 16th century, there were no European settlements until 1819 when Florida was acquired from Spain. The town grew slowly until the arrival of the cigar industry, the railroad, and the discovery of phosphate in the late 19th century. Today the area offers everything a larger city might provide, every major professional sport is represented in the area, although the closest professional basketball team is in Orlando. Theater,amusement parks, fine restaurants abound, not to mention the many world class beaches, all make the Tampa Bay area a desired location for not only visiting but living as well.